Increases Strength with all pieces painted. (Compatible with any T-60 part.). 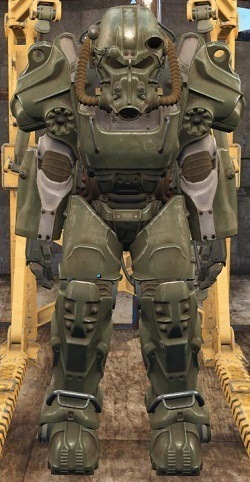 T-60 Military Paint in Fallout 4 is a Armor Mod.